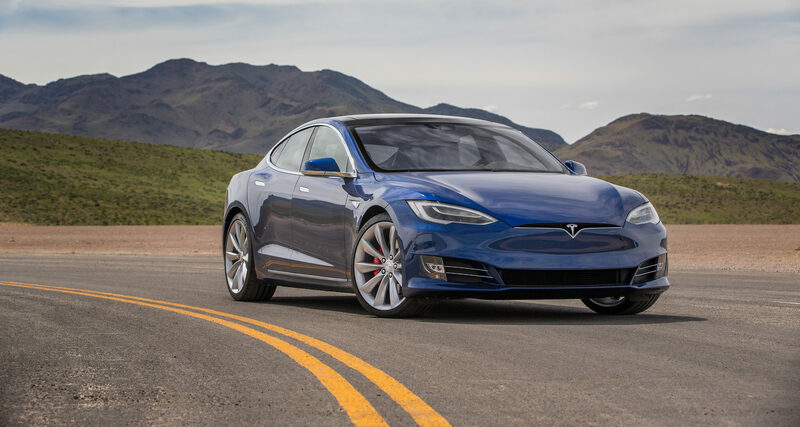 Are Electric Cars Too Fast? 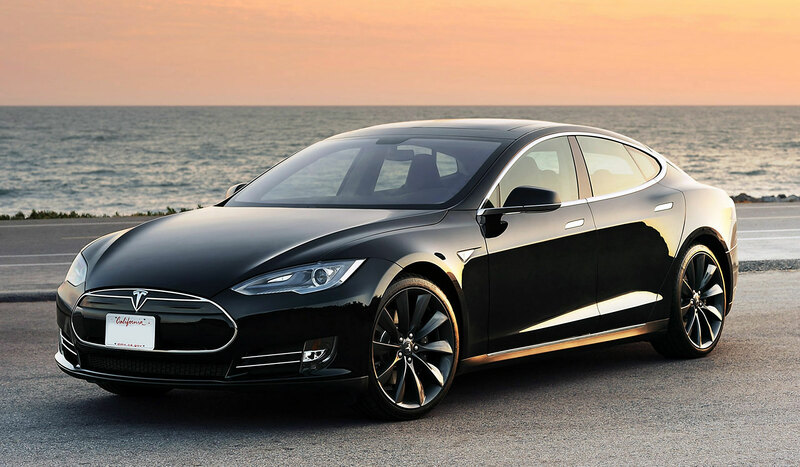 When the topic of electric cars is raised, usually our first thoughts are of the Tesla. After all, they are the company that have taken E cars from something seen only in Sci-fi films or on the prototype stand, to a range of cars you can actually buy and use. It pains me to say, but I do believe electric cars like the model S are the future – at least for everyday use. However, I cannot see a world full of electric cars in their current form. The typical complaints about electric cars are that they cost too much and they don’t go far enough. I disagree with the range argument as I’m fairly certain 99.9% of daily commutes can be accomplished in a Model S’ 315 mile range. I also have no doubt the price will decline over the next few years as the technology behind these cars becomes easier to manufacture. My worry is the speed of these E machines. It’s all well and good watching a family saloon embarrass some of the latest and greatest supercars, but to me that’s actually a largely overlooked problem. When People first past their test they are forced – mainly by insurance costs – into 3 cylinder Corsa’s, not Ferrari F12’s. I hate to admit it, but this is a good thing. You cannot expect such inexperienced drivers to be able to control such immense acceleration. Imagine when the world is full of electric cars that could annihilate Porsches and the like, it will surely be madness? Therefore, when Mr. Musk is drawing up plans for the Tesla of 2036, not only will he have to include a million mile range and price tag closer to a Mondeo than a Mclaren. Should he include a restrictor too? This entry was posted in Question and tagged Electric cars, Tesla.